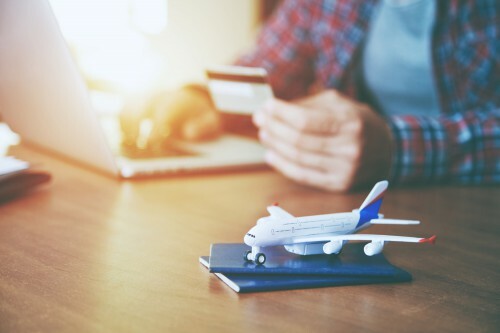 Our Los Angeles employment law attorney Jeffrey Rager to spell out what is travel time pay, when you are eligible to receive it, how it is calculated, and whether travel time always equals business time. Your employer told you to drive to a store in Los Angeles to buy some donuts during normal work hours. Are you going to get paid for that trip, and why? Today, we brought our Los Angeles employment law attorney Jeffrey Rager to spell out what is travel time pay, when you are eligible to receive it, how it is calculated, and whether travel time always equals business time. For example, let’s get back to the situation we have mentioned in the very beginning. If you are asked by your employer or supervisor to drive to a store to pick up some items during normal work hours, you should be paid for your travel time. Our Los Angeles wrongful termination lawyer at Rager Offices Law explains that California employers are typically required to compensate their employee for spending any time that is under the employer’s control. Calculating travel time pay and understanding employment laws is not the easiest task. That is why you are highly advised to get a free consultation from an experienced Los Angeles employment law attorney to determine whether or not your travel time pay is fair, or how to take legal action against an employer who does not pay for travel expenses. Contact Rager Offices Law for a free case evaluation. Call our Los Angeles offices at 310-527-6994 or fill out this contact form today.